We are a local lodge of the Vasa Order of America, a Fraternal Society originally established for the benefit of Swedish immigrants. Tegnér 109 was formed in 1907 and is now dedicated to preserving and sharing Swedish and Nordic culture and heritage. Explore the Departments in the left sidebar to find out more about our calendar of events and activities as well as viewing archined newsletters and photos form past events. 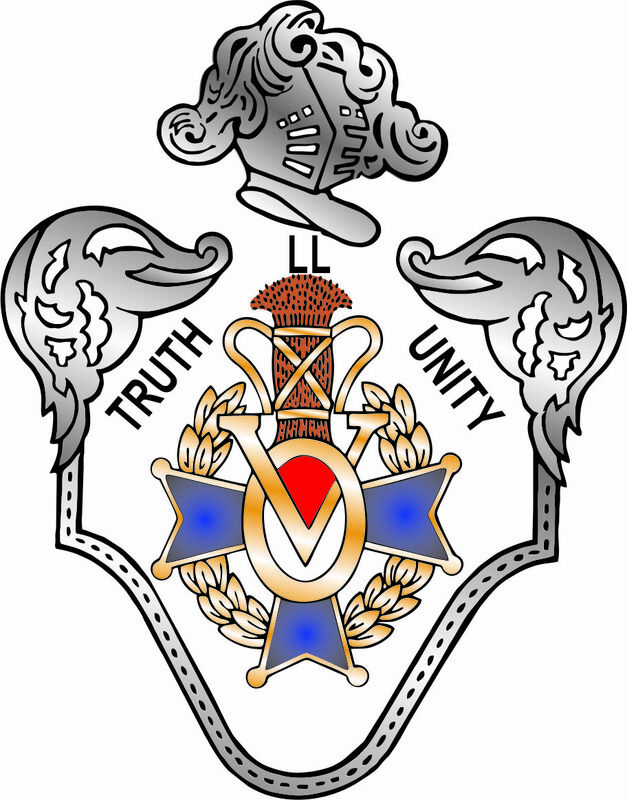 Follow the Links in the right sidebar to explore the structure or purpose of the Vasa Order of America, and view activities of other local lodges. Membership is open to those over 14 years of age that are of Nordic roots, (Swedish, Norwegian, Danish, Finnish or Icelandic) who would like to rediscover the traditions of their forefathers; and those who are not of Nordic ancestry (such as spouses and children of spouses) but are committed to the promotion and advancement of Nordic heritage and culture.